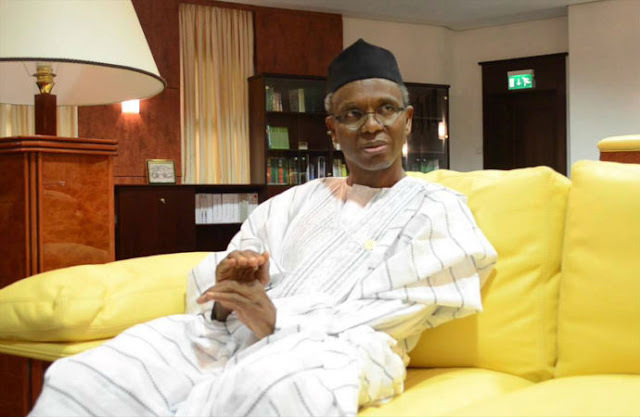 The Kaduna State Government is to plant 10 million trees as part of measures to check desert encroachment in the state. The State Commissioner for Agriculture, Dr Manzo Maigari made this known on Monday during an advocacy visit to surrounding communities of Nimbia forest plantation in Jema’a Local Government Area of the state. .
Maigari said that the state government’s decision to plant the trees was borne out of the need to protect the environment against the hazards of global warming, shortage of rainfall and soil erosion among others. He lamented the indiscriminate exploitation of the forest, adding, “government will constitute a vigilante committee from neighboring villages to check the menace’’. The commissioner also said that arrangements had been concluded to provide a permanent police camp to check cases of armed robbery and theft that had over time bedeviled commuters in the area. In their separate responses by representatives of some of the communities, the Chief of Godogodo, Malam Iliya Ajiya and Etum Nemaha, Alhaji Bashir Mohammed commended the government’s efforts for steps taken to secure the plantation. They assured the government of adequate support and cooperation of the communities to ensure the attainment of its set objectives.